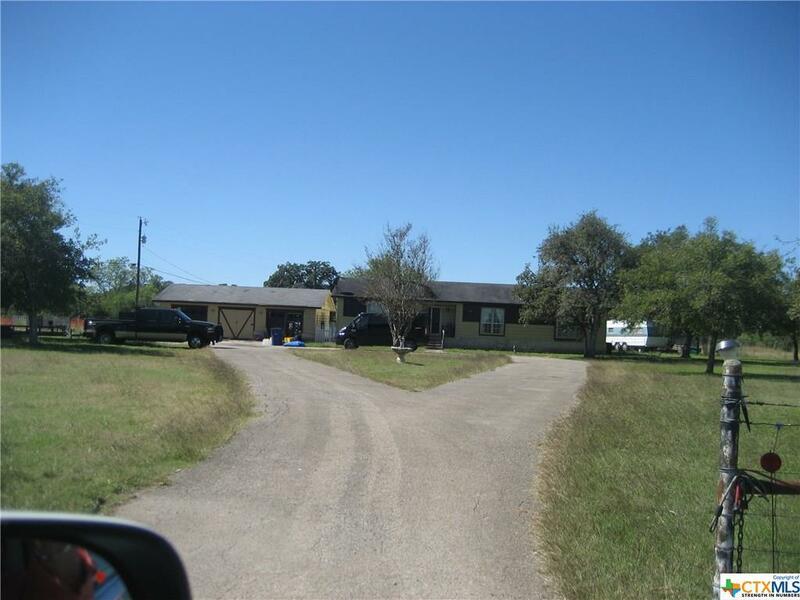 LOCATION, LOCATION, LOCATION--This property is close to Hoffman Ln intersection on FM 306. 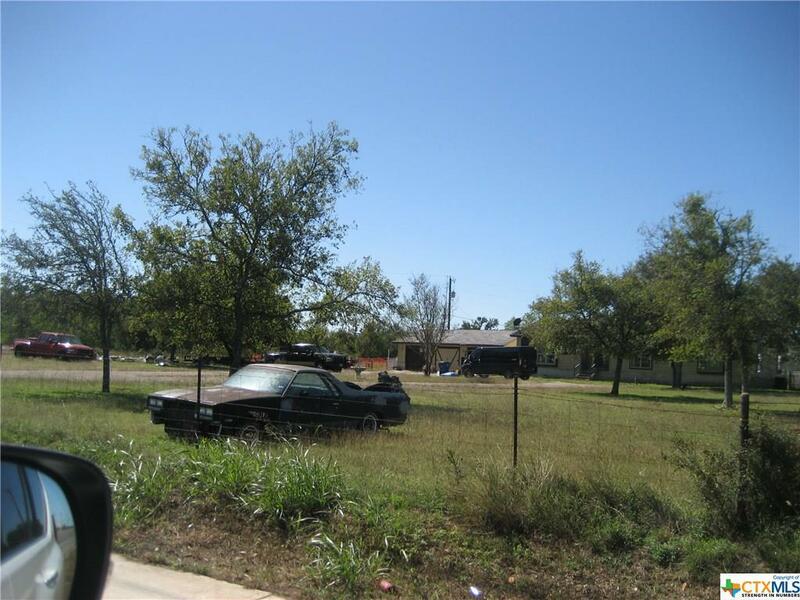 It has so many possibilities, convenient store, storage bldgs., gasoline station, etc. 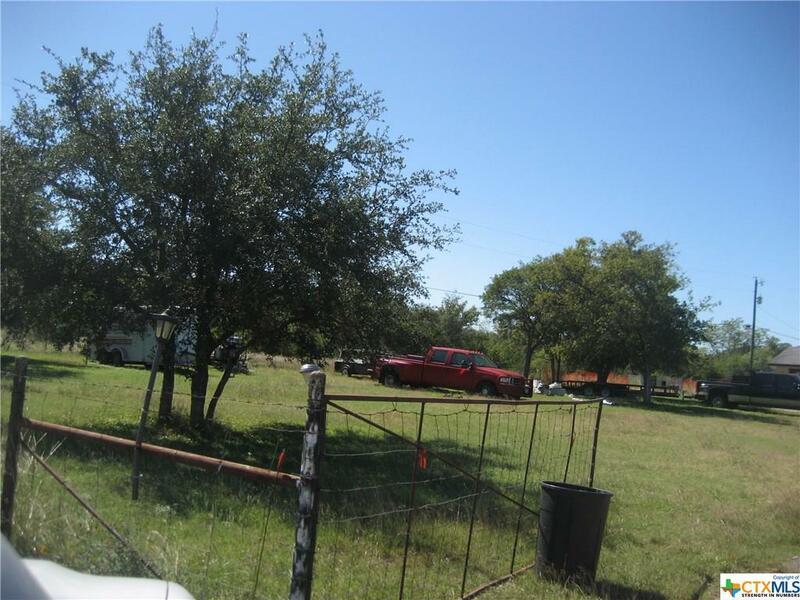 This is the area New Braunfels is growing and it is very close to Hoffman Elementary School. It has septic and well in place, plus house and out buildings. 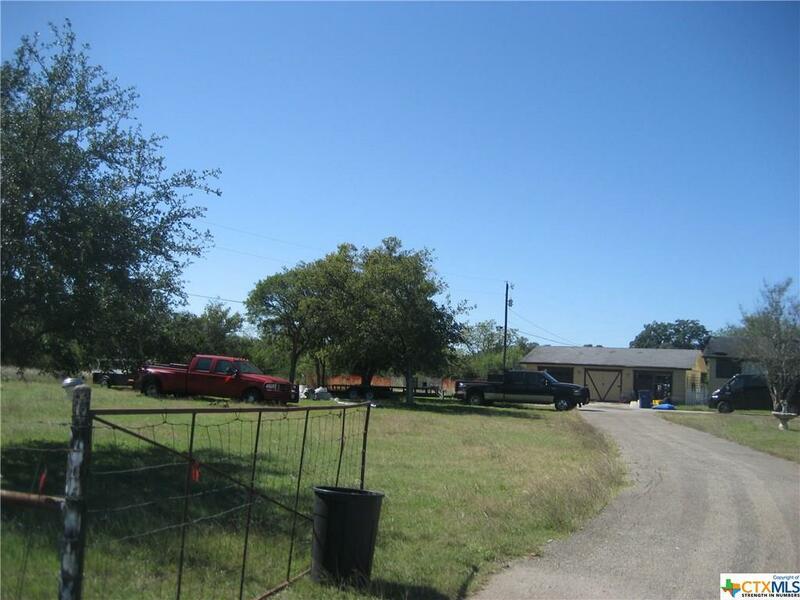 It does have structures on the property but the value is really in the land. Presently leased but easy to show. Listing courtesy of Nita Eppes of Eppes Realty Group, Llc.